Bacterial blight may not seem like a problem, until it’s a big problem — and then it’s too late. All PhytoGen W3FE varieties contain the PhytoGen Breeding Traits™ for bacterial blight resistance. 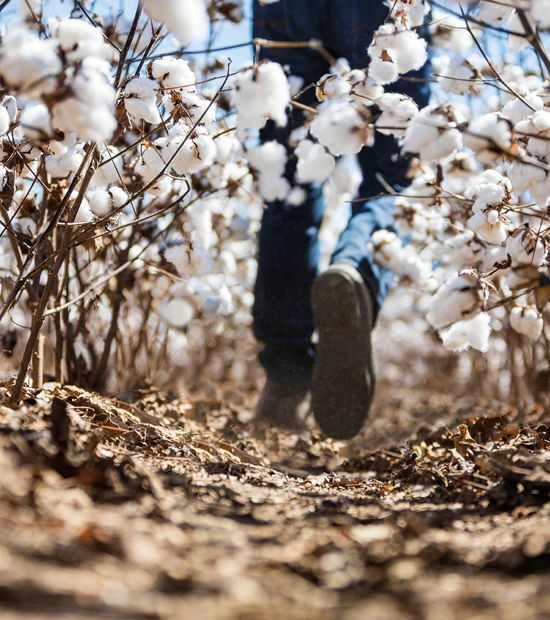 Meaning your fields are protected when you choose PhytoGen varieties with WideStrike® 3 Insect Protection and the Enlist cotton trait. Bacterial blight is a plant disease that causes lesions and dark spots on the cotton plant, especially on the leaves, stems or bolls. Those lesions weaken the plant and make it susceptible to other pests, such as insects and fungal pathogens. Anything that can lower yield and quality is a major issue, but bacterial blight is particularly daunting because once it appears in your field, you can’t do anything to control it. 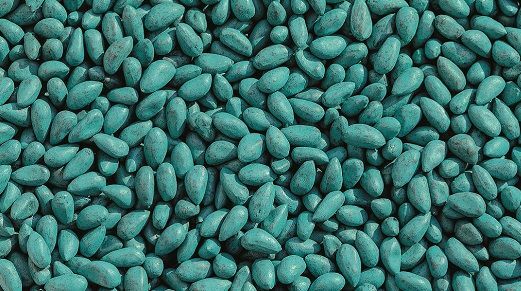 That means management begins and ends before the seed goes in the ground with variety selection. 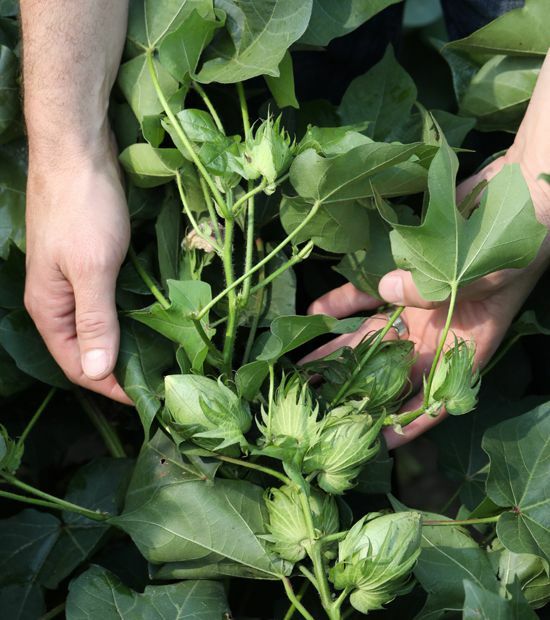 Cotton varieties offer a range of resistance or susceptibility to bacterial blight; your best protection against the disease is to plant a variety with resistance. Highly resistant varieties protect your cotton crop if your field is hit by bacterial blight. 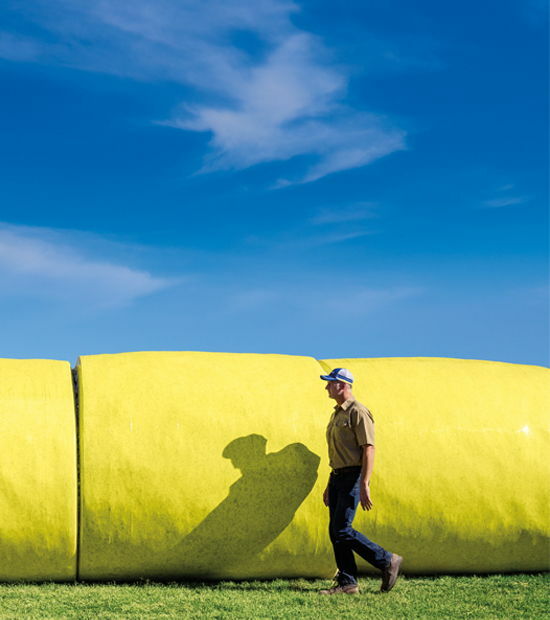 The good news: You can thrive with PhytoGen! All PhytoGen® W3FE varieties include the PhytoGen Breeding Traits™ for bacterial blight resistance. 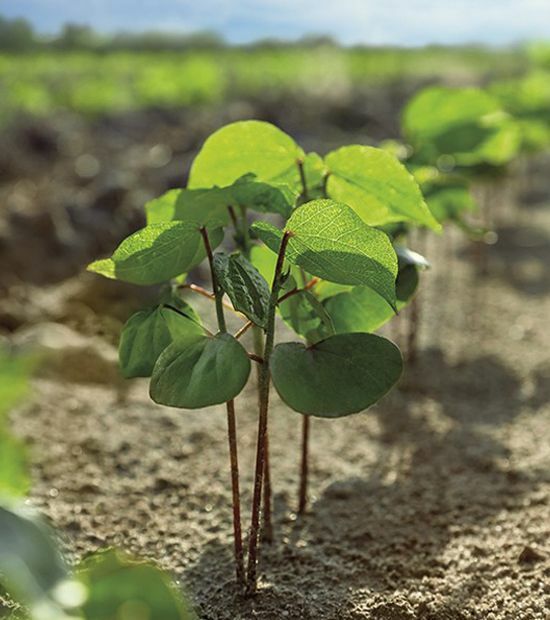 If you plant any PhytoGen brand variety with WideStrike® 3 Insect Protection and the Enlist™ cotton trait, bacterial blight is one less thing you have to worry about during the season.